Exactly two months to the day since the two sides did battle at the Aspray Arena on Boxing Day in a 4-1 win that perhaps flattered Khalsa slightly, we welcome back AFC Wulfrunians, this time in the quarter finals of the JW Hunt Cup. With Khalsa now fifth and Wulfrunians eighth, this presents one of the few opportunities for both sides to secure silverware at the end of the season. 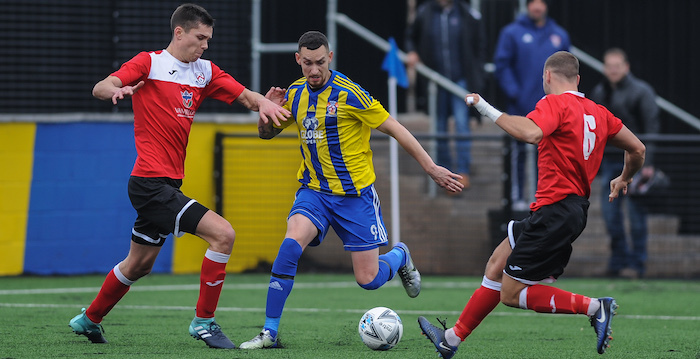 Khalsa will be looking to bounce back from their deeply disappointing 3-0 defeat at Ilkeston while Wulfrunians have not played since the 16 February when they were held by Loughborough University. 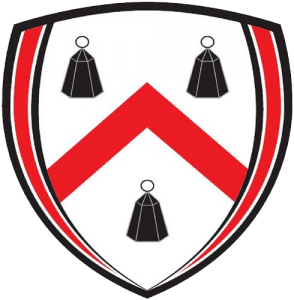 These clashes always offer plenty of interesting flavours between two clubs who spent much of last season sharing the Wulfrunians ground Castlecroft while work was taking place at the Aspray Arena. The Franco brothers (Carlo and Angelo) will do battle again for the a third time this season (prior to the 4-1 win at Khalsa, the return fixture saw a 2-0 win for Ian Rowe’s men) and there’s a host of players with history at both clubs. Kyle Brady has been doing what he does best after returning to AFC having been at Khalsa for most of last season. And most notably, Wulfrunians player-coach Tim Jackson was a fantastic servant to the club during three years with us and it will be great to see him once again. On the other side, Mensah Kinch, Shawn Boothe, and Carlo Franco all turned out in the red and white of AFC Wulfrunians.